Stumped on what type of gift is appropriate for a funeral? Want your partner to know you truly put thought into your V-Day present this year? Need a thank you gift that fully expresses your gratitude? Say what you really mean with flowers — for every occasion. Fresh blooms, in our humble opinion, are the best way to send a message, whether that message is heartfelt, empathetic, or even hopelessly romantic. Choosing the right bouquet can bring unexpected joy to those in mourning, add a pop of color to a sterile all-white hospital room, or turn unrequited love into a passionate affair. It’s the first week in February, and heart-shaped boxes, truffle chocolates (the off-brand ones that no one actually likes), furry teddy bears that appear as though they were won from a claw machine, and bouquets upon bouquets of flowers surround you everywhere you go. It’s a nightmare for the chronic procrastinator and anyone without that special someone. 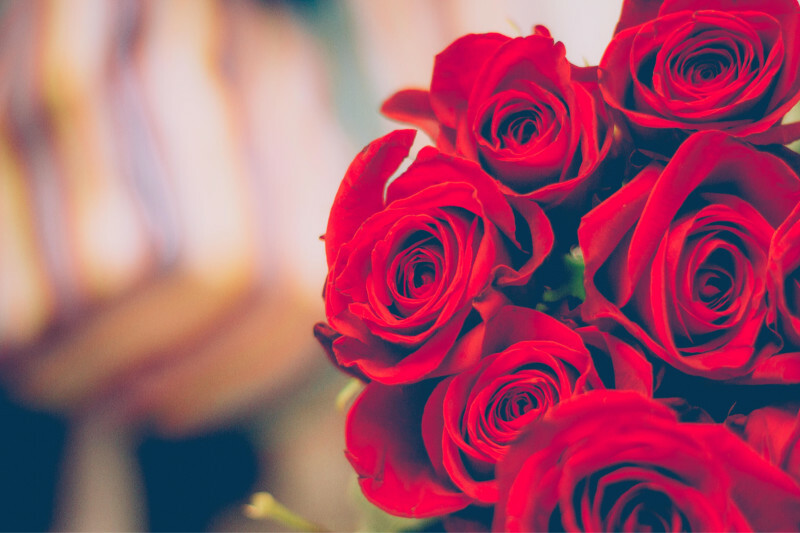 Whether you are in love or simply enjoy the concept, we have compiled a list of the best Valentine’s Day flowers so you can give (or receive) the most appropriate arrangement for your relationship. We promise the flowers will be appreciated more than a guilt-ridden box of chocolates or a stuffed animal that will end up as a dog toy. Young Love: The lavender rose suggests love at first sight, while the lilac and primrose are commonly associated with youthful affections. Secret Love: This suggestion is only for the bold, courageous gifters who aren’t afraid of rejection. Choose the yellow acacia or the gardenia to let someone special know how you truly feel. It is custom for youth in El Salvador and the Dominican Republic to play a game they like to call Amigo Secreto, or “secret friend.” A name is chosen at random to be the recipient of a child’s floral gift. Loyal Love: Let your love know you will never falter in your relationship. The blue violet, forget-me-not, chrysanthemum, daisy, and Alstroemeria all signify a faithful, dedicated love to another. Passionate Love: Set the mood with a bottle of wine, a roomful of candles, and a trail of petals from flowers that indicate an ardent, passionate love. Jasmine signifies sensual feelings, while the red tulip represents the truest love. The yellow iris and orange lily symbolize passion. But, of course, you cannot go wrong with the always popular red rose. Another embodiment of passionate affection and an indigenous flower to the country, the orchid is the most popular flower to give for V-Day in Peru. Unrequited Love: Maybe you want to remind that special someone that, despite his or her feelings, you will always have a place in your heart for him or her. The daffodil sends the message that you understand your love is not returned, while the yellow tulip signifies you are hopelessly in love with this person and do not care if he or she feels the same. Unrequited love, though, can work both ways. 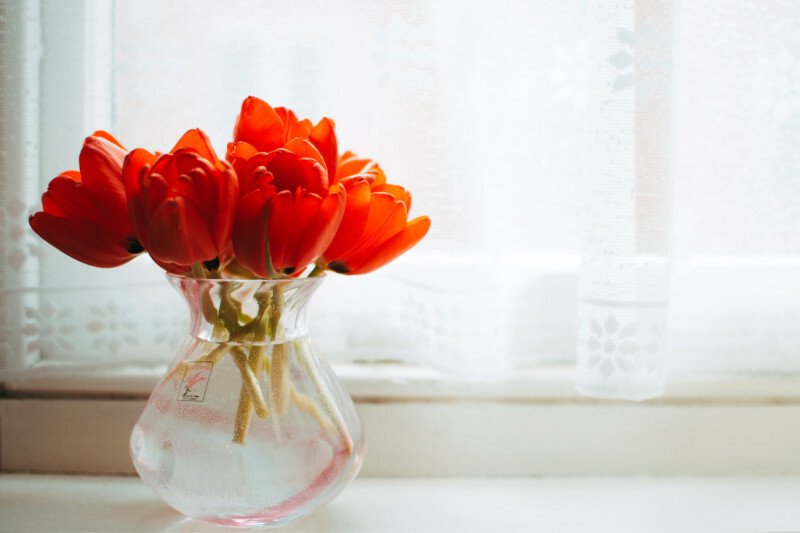 If you can’t think of the right words to say in a break-up, send a bouquet of white tulips to let your partner know his or her love is one-sided. If this gesture doesn’t go over as well as planned, send purple hyacinths to seek forgiveness. Love for a Friend: Decorate your Galentine’s Day brunch with floral centerpieces that include yellow roses and alstromeria, flowers that indicate friendship. Send your besties the Adam’s needle to brighten their Valentine’s Day. In Guatemala, it is not only common to give flowers to friends during this special day, but purchasing flowers for coworkers is completely normal as well. Expressing sympathy at funerals can be tricky, especially when it comes to gifting. In their state of grief, people can be sensitive and may take offense where it’s not intended. Avoid confrontation or hurt feelings by choosing the best flowers for condolences. Flowers Encouraging Strength and Hope: In moments of grief, even the strength to feign a smile can be a daunting task. Let those hurting know, eventually, things will get better. 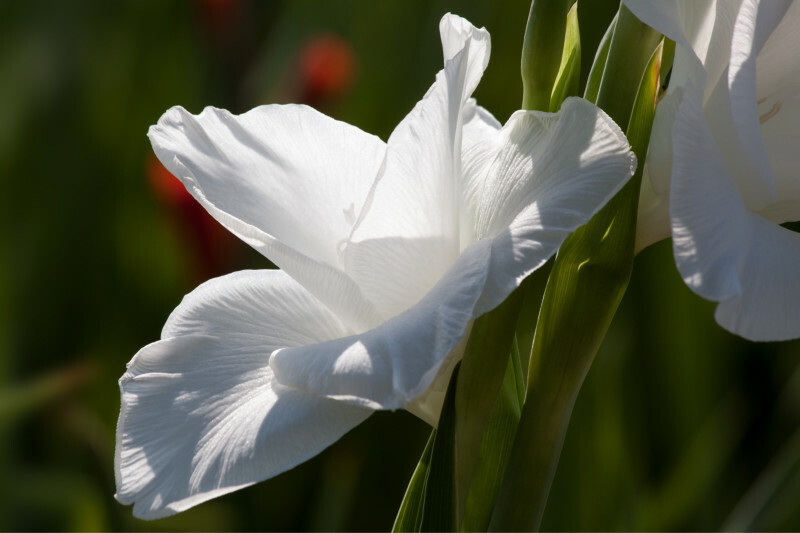 Offer the gladiolus to encourage strength or the snowdrop as a token of hope. Practical Arrangements: Opt for potted plants so those in mourning can take your flowers home in memory of their loved ones. White Flowers: White flowers are commonly used for funeral arrangements and condolences due to their association with innocence and purity. The lily is especially common for its ties to rebirth and renewal. 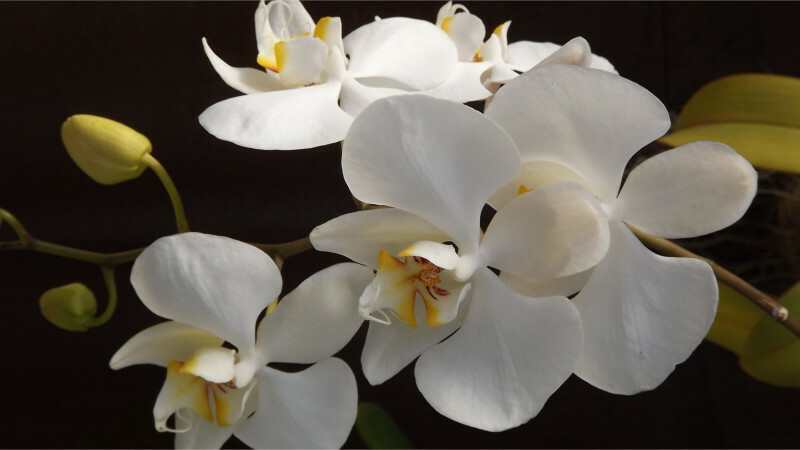 Also meaningful in times of sorrow is the orchid. Its fragile properties can be an analogy for life’s delicate nature, and it creates a lasting impression, as it has another meaning — “I will always love you.” On the other hand, yellow flowers are more commonly used in Central and South American countries. The yellow marigold, in particular, is considered a symbol of death in Mexico. Florals that Recognize Grief: Sometimes, all anyone wants is a little empathy. Recognize the feelings of those who have lost someone special with a pink carnation, which means “remembrance,” a crimson rose, a representation of mourning, or a samoa, a gift of departure. The best thank you gifts are the ones that truly express your gratitude without saying a word. Deliver your appreciation with flowers that do the talking for you. Appreciated Empathy: Send hydrangeas to those willing to listen to you vent, friends and family who have been there for you in times of need, and others who have shown you understanding. A Compassionate Thank-You Gift: Need a gift for your kids’ teachers that says, “thank you for putting up with them five days of every week”? A bottle of wine and a bouquet of azaleas sends that exact message. Has someone positively impacted your life as a mentor? Send them campanulas to express your thanks. Show Them You’ve been Paying Attention: Check out their social media profile. Ask their friends for advice. A gift that shows you really care is one you know they will truly appreciate. Say “thank you” with their favorite flowers. In ancient cultures, it was said that flowers had natural healing powers. 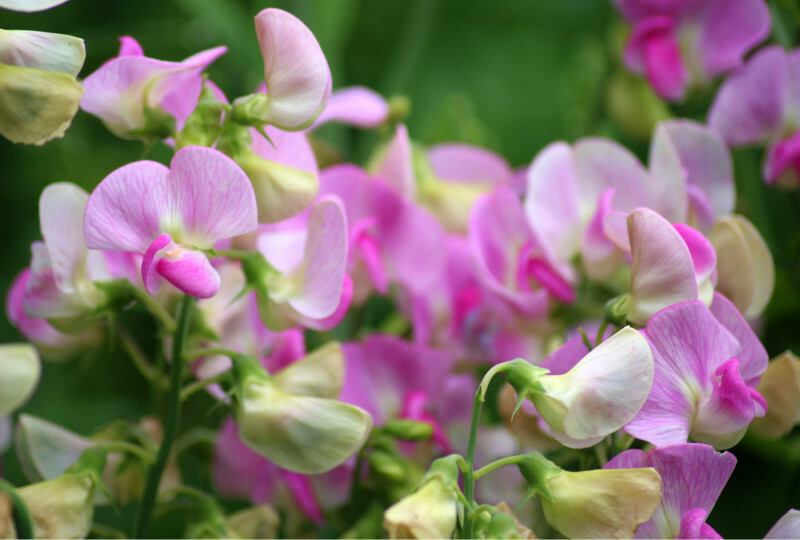 Today, we still consider several flowers to have a variety of medicinal uses. Southern Ecuador, alone, has counted more than 200 plants as possible ingredients in medicinal treatments. However, you will most likely not be prescribing any home remedies. Choose flowers that embody this idea of mending the body and lifting the spirits of those who are suffering. Flowers for Hospital Deliveries: Hospitals already have enough aromas permeating from room to room. 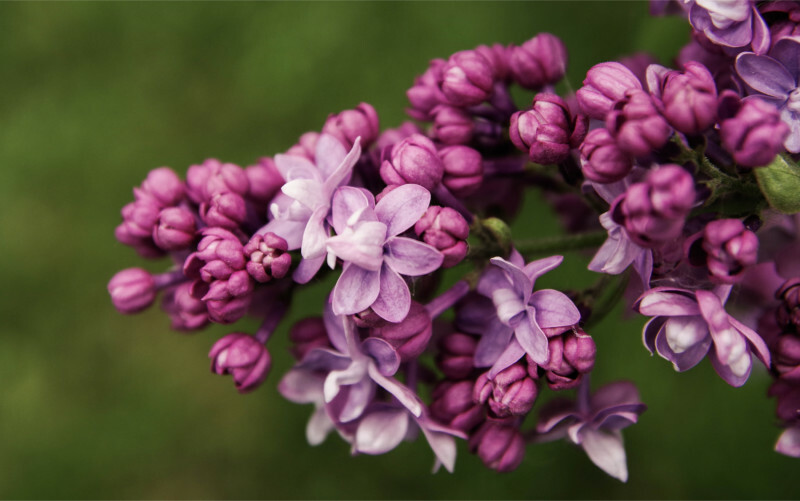 Choose scentless flowers that are easy to keep alive in colors that are vibrant and full of energy. Gerbera daisies, dahlias, and tulips are the perfect compromise. Promoting Health and Prosperity: While you might not have the ability to heal your loved ones, sending notes of healing and hopes for good health is just as generous. The verbena and the peony are depictions of healing, while white heathers are symbolic of fulfilled wishes and safety. Send azaleas to illustrate good health. A Soothing Sentiment: Relaxation and serenity are crucial during the healing process. Provide your loved ones with lisianthus, cosmos, and morning glory to bring peace to their get well gift baskets. Or, simulate “energy in diversity” and relaxation with chamomile.